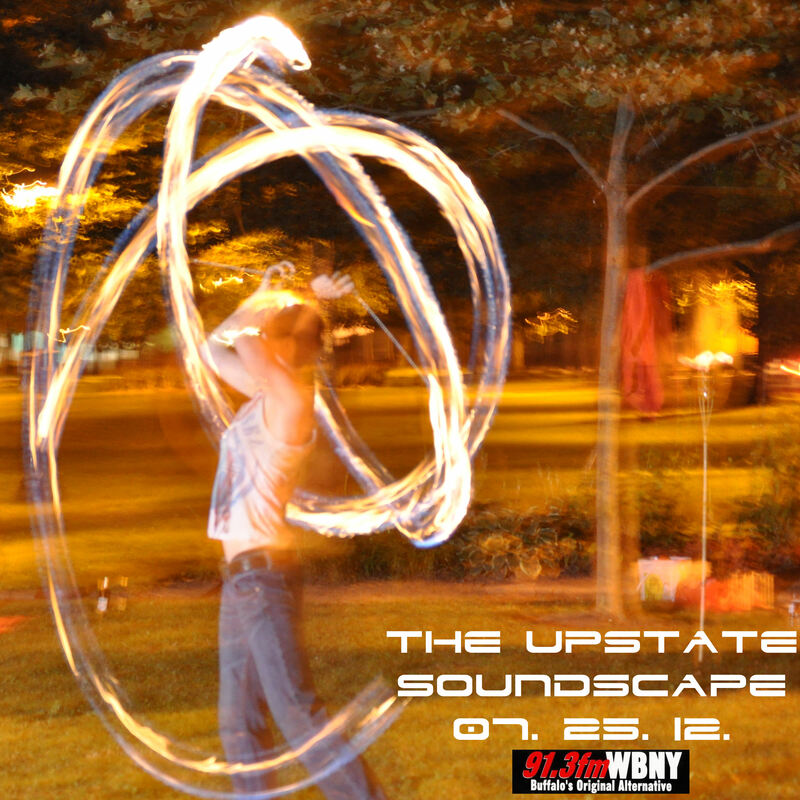 Tonight on the Upstate Soundscape is the first installment of a two-part 2012 Buffalo Infringement Festival special. This week, two artists from the Festival will be in studio to perform, play some music, and talk about their upcoming shows at the festival. At 9:00, percussionist Liz Holland will stop by to discuss her Sound Without project and her scheduled performances at this year’s fest. Then at 10:00, electronic weirdo and Schematic recording artist Ay Fast will be in studio to give us a live sneak peek at some new songs he’s been working on and talk about his upcoming performances at the festival. And for the second part of our Infringement Festival special (scheduled for next week’s show), Wooden Cities will swing by to do a special in-studio performance. Stay tuned for more info on that.